Happy Halloween from Choi Lab! Wishing you all a festive and fun Halloween! 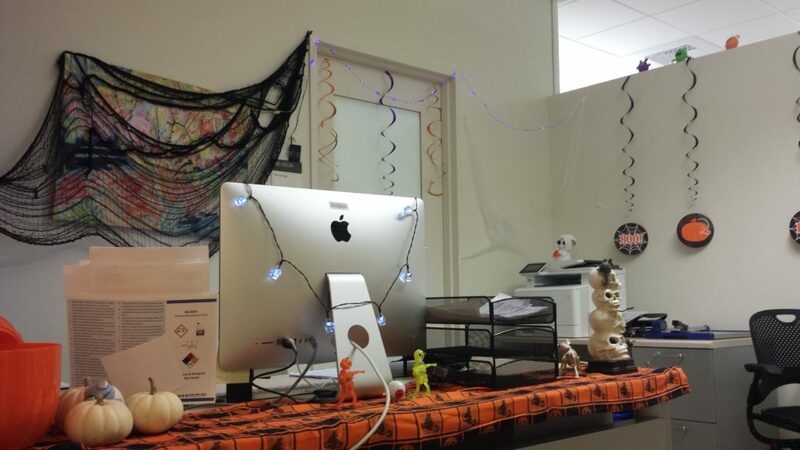 The office really got into the spirit this year!